Campstay Blog - Camping, made easier! 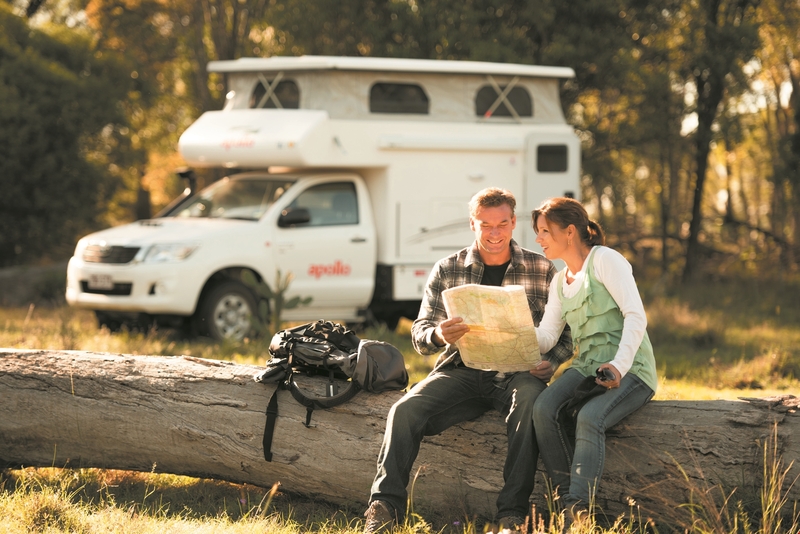 Caravan and camping holidays made easy. Camping with your four-legged friend is the paw-fect way to bond. Whether you’re fishing on the beach or relaxing in a tent, you’ll always have the best company. For many, a vacation simply wouldn’t be the same without the family dog. So why not bring them with you? Camping with dogs is fun, and easier than ever. Today, there are copious pet friendly holiday parks and resources available to turn your puppy’s dreams into reality. So, we’ve put together a guide for you to plan the perfect camping trip with your dog. Renowned for its picturesque landscapes and stunning scenery, the North Island of New Zealand is the perfect place to holiday. Famous for its gorgeous lakes, active volcanos, cycling trails, adventure activities and rugged rock formations, this region has something for everyone. The only challenge is deciding what to do, so here are our favourite attractions on the North Island. Renowned for its picturesque mountains, panoramic views, stunning lakes and endless glaciers, New Zealand’s South Island is an absolute dream. Pack your suitcase, bring your camera and get ready for the adventure of a lifetime; the South Island is waiting for you. Here are just a few of our favourite places on the South Island – ready for you to discover! Facebook groups – love them or loathe them, you’re probably already a member of at least 10. Facebook is overrun with thousands of groups, catering to every topic under the sun. Groups can be an amazing source of information, camaraderie, and (of course) humour. Since we’re all about caravanning, camping, holiday parks and vanlife, we wanted to showcase some of the Australian Facebook groups in this post. Australia’s caravan and camping community is absolutely massive. From vanlifers doing their “big lap” of Australia, to grey nomads redefining retirement, people from all walks of life love life on the road. Groups can either cater to a specific demographic (like big lappers) or be centred around a particular theme (like Holiday park reviews). It can be tough wading through all the group options available, so we’ve narrowed it down to our top 5. Once Australia’s best kept secret, Tasmania is currently the hottest destination for visitors from all over the world. The apple isle’s popularity is soaring, and for good reason. Tassie has it all: World Heritage wilderness, incredible arts and culture and unforgettable gastronomical delights. Plus, it experiences four distinct seasons – unlike the rest of Australia! Although Tasmania is Australia’s smallest state, it offers endless activities and places to explore. That’s why we’ve curated our top 10 places to visit in Tassie, perfect for your next holiday.